Just got an email by Patrick about his current tours and events. check it out! Hello friends, here is a friendly hello and what’s been happening and coming up this year. I’m doing great after my fender bender, and our company recently received the “Spirit of Portland” award from the city of Portland, and the ‘Caring Heart” award from the city of Vancouver, Comast, and Innovative services for philanthropic work. We are excited to announce that we are launching a new company, Tickets Oregon LLC. One of our first clients that we are very proud to know and work with is the Waterfront Blues Festival in conjunction with the Oregon Food Bank, coming up July 3rd through 6th. We are ticketing five cruises and passes for the festival. We are grateful for the opportunity to provide this service with low ticket fees, and internet based ticketing with a low carbon footprint. We are set up to save beneficiaries money by charging only a dollar for companies that are doing good things (on a 501-C3 basis) in the community. For more information or to buy tickets and/or passes (these will sell out!) go to http://www.ticketsoregon.com. If you’re interested in purchasing a pass or ticket, go to one of the following links. Cruises generally sell out so make sure if you’re interested in participating go check it out! Remember…all your contributions help the Oregon Food Bank! This year I have put together a concert series at Skamania Lodge at the new ampitheatre with my band, Innervision, and Pepe and the Bottle Blondes. Make reservations only at http://www.ticketsoregon.com. I will be announcing our incredible sponsors soon! Below are a few photos from our sold out benefit for Share feeding the hungry – the crew made 3x as much money for the hungry as last year!!! Congratulations to everyone who banded together to help. 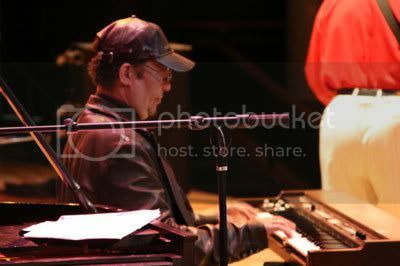 And here’s from The Ray Charles Tribute SOLD OUT New Orleans. Click the image below to see video from our sold out concerts in New Orleans. We are now taking the symphony series of the Tribute to Ray Charles international and will be performing with different symphonies in the next few years. 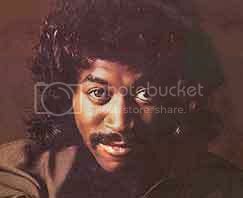 July 25th – I am bringing out a former lead singer for the Temptations and Spinners – GC Cameron to Jimmy Maks. This will be the real deal folks – this is not a ‘Tribute to the Temptations’. 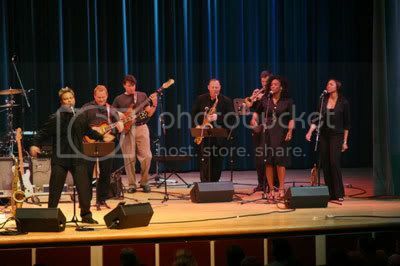 He will have as usual, an amazing band – Reinhardt Melz, Jay Koder, Gene Houck, Patrick’s Mississippi Horns, Liv Warfield and Portia Payton. I used to tour with G.C. in Mississippi – the two shows will sell out quickly (as always!) – get your tickets right nowby calling 503-295-6542. $25.00 in advance, $30.00 at the door! Sponsored by Audix and T-Mobile. 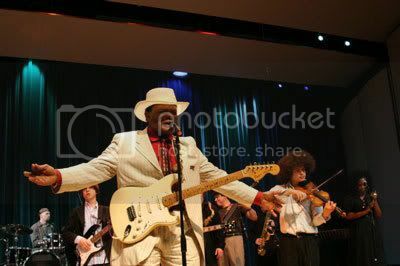 07/25/2008 07:00 PM – Patrick Lamb w/ GC Cameron (Temptations/Spinners) Jimmy Maks Two Shows! 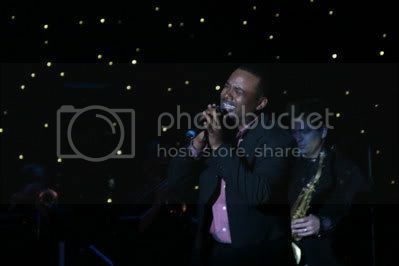 Description:Patrick Lamb brings friend from Mississippi GC Cameron (Originally with the Spinners and Temptations) for two soon to be SOLD OUT shows at Jimmy Maks. Call now for reservations 503-295-6542. 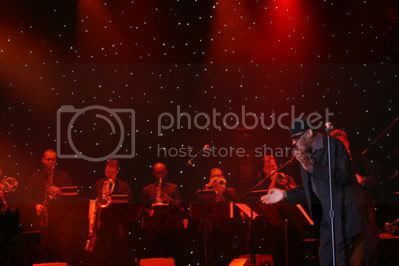 We updated the Tribute To Ray Charles & Patrick Lamb myspace pages please visit the links below and join the Patrick Lamb community & party!!! Be sure to sign up for the Demand It button while you are there, and receive updates on shows, events and specials!